What if you had Creator’s truth on what happiness really is? Do you know, really know, what happiness is? Or joy? Would you like to experience what joy really feels like? 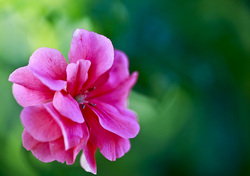 Would you like to know what it is to be accepted, cherished and fulfilled? If any of those questions intrigued you or evoked an emotional or physical response, have a ThetaHealing® session or come to a class. Learn how to start clearing the beliefs that no longer serve you. Balance your mental, emotional, physical and spiritual intelligence. Holistically transform your life to live the way you were created to live. Through ThetaHealing®, you learn and become aware that you are not alone, and that there is a magnificent Creative Life Force existing in you and around you. 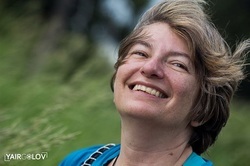 ThetaHealing® assists you to rediscover your “True Self,” release deeply held negative beliefs, and achieve life-changing transformation - making it possible for rapid healing of serious illness, freeing you from depression and anxiety, and giving you an abundance of health and happiness. 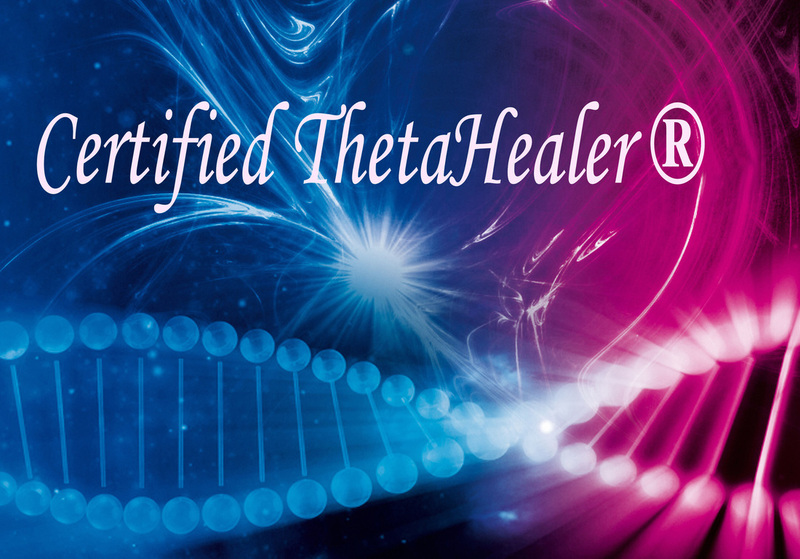 With ThetaHealing®, you learn to use the theta brainwave to change your emotional, physical and spiritual reality. It is easy to replace the mental program of “I am afraid of success” or “It's wrong to succeed” with a program of “I am worthy of success.” The process takes less than a minute and the results are felt for the rest of your life. Those who practice ThetaHealing® believe in the ultimate interconnectedness of all beings with one another and with Creation. Through ThetaHealing®, growth becomes a loving acceptance of who you are and learning becomes a joyous and adventurous way for you to remember the truth: you are love. Courses offered in the Greater Toronto Area, and Internationally. Want a class in your area - just ask! Check back for revised schedule soon. Use the link below to make quick payments. Prices include all applicable taxes and fees. More details regarding payment options are listed on the Courses and Session pages.